Where are you going to watch the World Cup? We’ve got all the beer gardens, big screens, and cool deals going on around the city. Welcome to the Publin guide to the World Cup. The Living Room on Cathal Brugha street have a large beer garden and for this world cup they’ll have tiered grandstand seating. We suggest calling ahead to book for big matches. They’ll also be running some drinks specials. 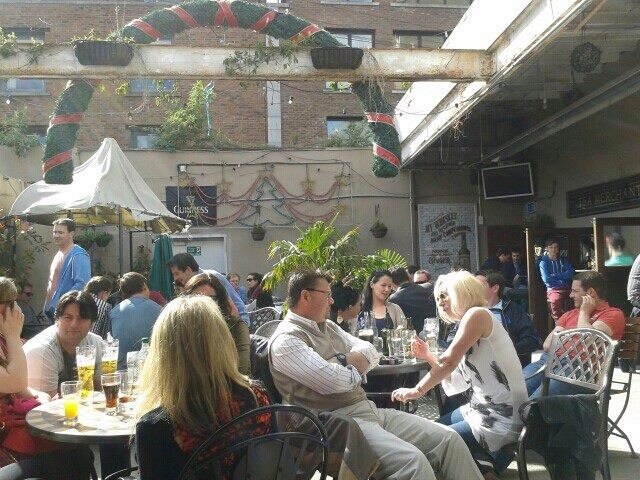 Toners pub on Baggot street is one of the more traditional pubs in town, but they also have an excellent beer garden out the back. There’s several screens for sun soakage and match watching with a lovely pint of Guinness. The Horse Show House or Madigan square garden as the outdoor area is known has two big screens for the games. There’s loads of seating and it’s sure to be a sun trap. 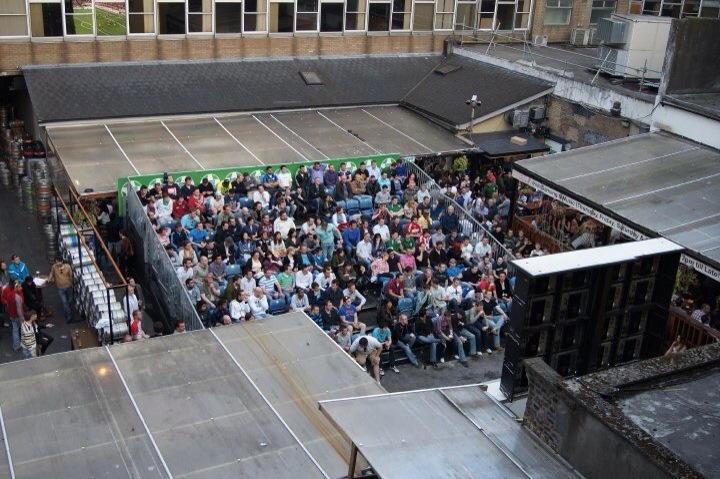 The Grand Social beside the Ha’Penny bridge are going all out for the World Cup and have added 2 new screens to their upstairs beer garden. The games will also be shown inside on a big screen. They’ll be putting on drinks specials and running competitions for free drinks during the games. This will include first goal scorer and score predictions. There will also be a BBQ serving hot dogs all night. 3 bottles of brahma €10. Dtwo have been planning their celebrations for at least a month now and you might have seen their posters around town. They’ll have 20 screens, including big screens outdoors. They’ll have drinks promotions, finger food and BBQ, face painting, stadium style seating and more. Sinnotts by Stephens Green have a huge screen at the back and usually draw an international crowd, so you should enjoy watching games with people from participating countries. The Living Room ticks this box inside as well as out. The Woolshed on Parnell street has massive screens and will be showing multiple games at once. 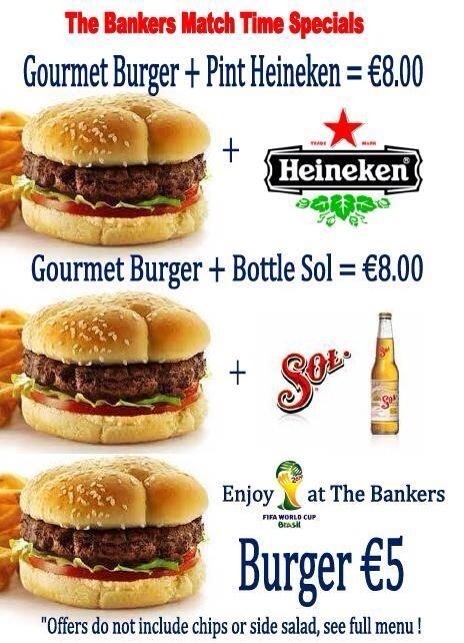 In the bankers on dame lane they have a pint of Heineken or a bottle of sol for €8.00. Sin é are giving a free slice of pizza at the start of every game, buckets of brewdog (pick and mix 4 bottles) for €20 and pitchers from €10. 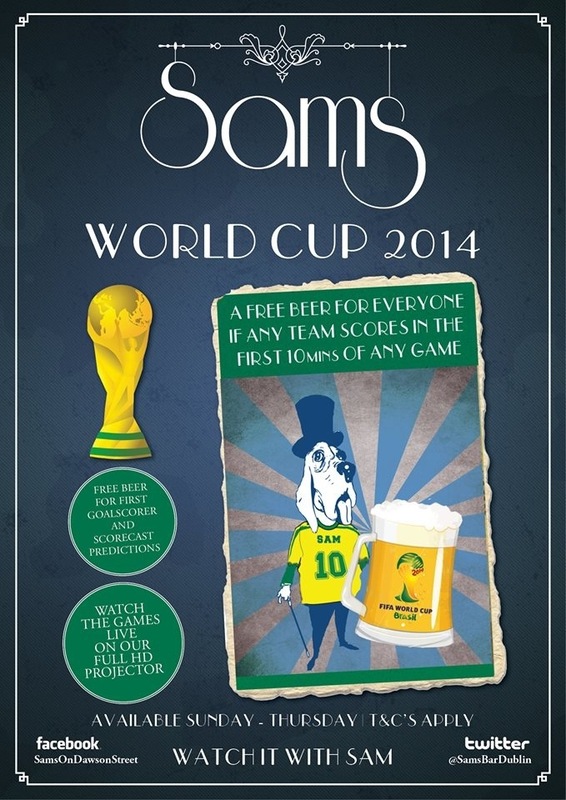 Sams bar: Free Beer for everyone if any team scores in the first 10 minutes of any game! Free Beer if you predict the first goal scorer! Dandelion: Dandelion have an excellent prediction game with loads of opportunities to win free drinks. These predictions must be made before kick off. Category 3: Tequila, Sambuca, Sour apple. Full details on the Dandelion facebook page. JW Sweetman have distinguished themselves by brewing a special World Cup beer on site. 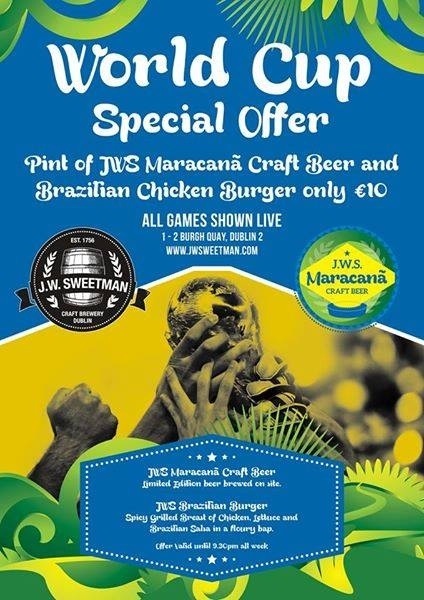 It’s called ‘Maracana’, and you can have a pint of it with a Brazilian burger for €10. 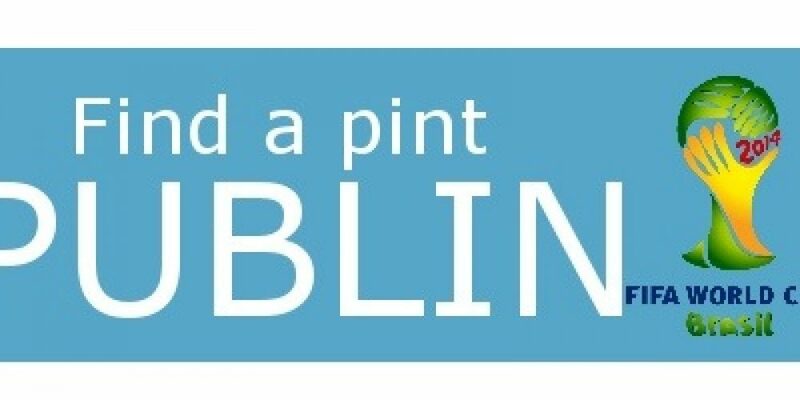 The Dive bar in Turks Head have an interesting promotion for €4 pints during matches. 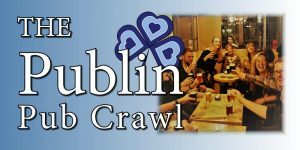 All you have to do is take a photo on premises, share it with the hashtag #divebardublin or #turksheaddublin and you get €4 pints of Guinness, Smithwicks, Carlsberg, Heineken, Fosters, or Bulmers. The Bath pub on Bath avenue is a real cracking place. They’re offering you a free beer in every match where there’s a goal in the first 10 minutes. 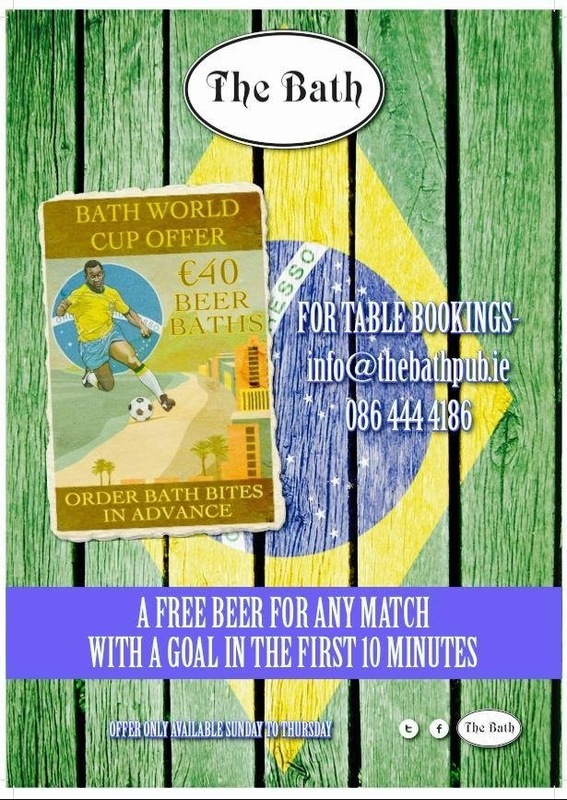 They’re also offering a beer bath for €40. That’s 10 bottles of beer in a nice bucket. 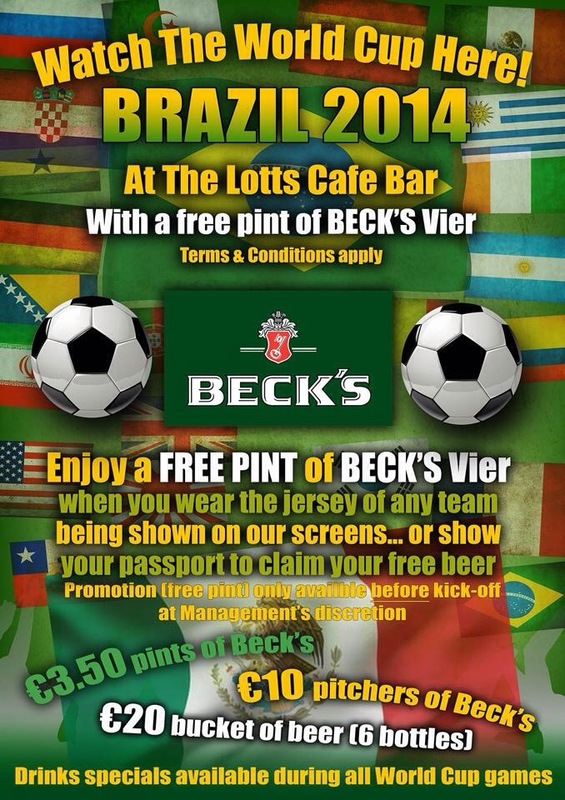 The Lotts pub will give you a free pint of Becks if you wear the jersey of any team playing that day, or show your passport for that country. They also have €3.50 pints of Becks, €10 pitcher of Becks, and a €20 bucket (6 bottles) of beer. McGowans in Phibsboro are promoting rivalry on the field and gender rivalry off it. If the favourite scores, every girl gets a beer. If the underdog scores, every man gets a beer. The Waterloo on Baggot street are doing really cool beer bucket specials for €20. The selection in the bucket changes depending on who is playing. E.g. Chimay/Duvel when Belgium play, San Miguel when Spain play, etc. They’re also doing €30 food platters with selections from Spain, England, Netherlands, USA, Brazil. Very inventive! Czech Inn. 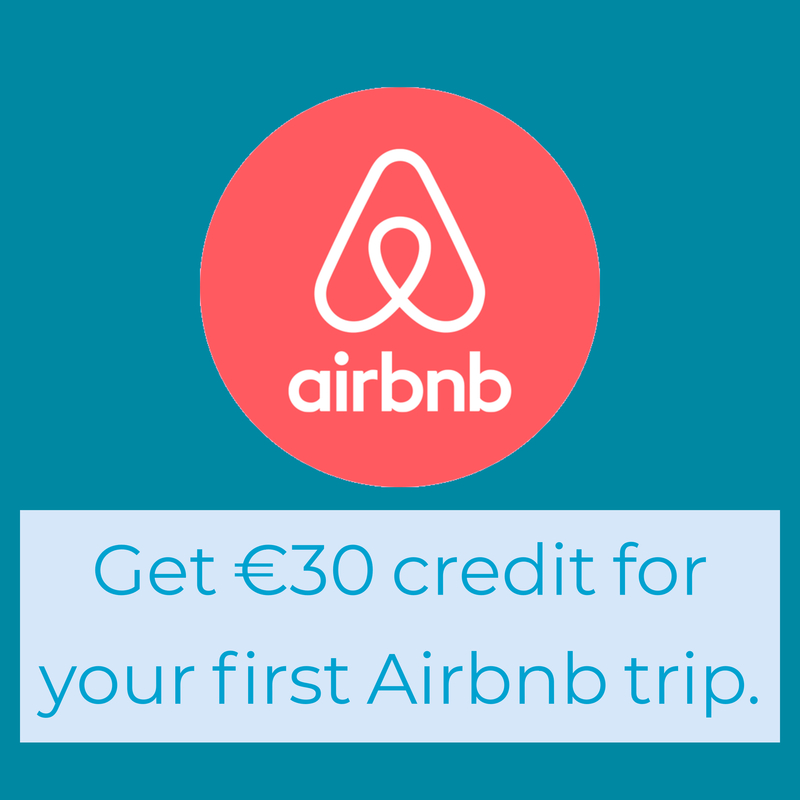 3 bottles of Heineken, Sol, Santa Cruz, VK, or Miller for €10. 3 pint pitcher of Staropramen is €11 before 11pm. Bottle of Russian standard vodka plus 4 red bull €50. 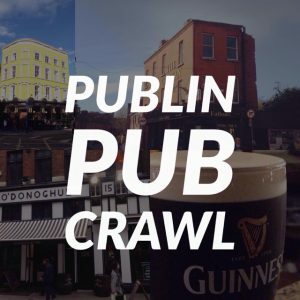 If you want suggestions on other places to watch the matches or have anything more specific you’re looking for, just tweet us at @publinie , find us on facebook facebook.com/publinie or email publinie@gmail.com . If you’re a pub and want your deals listed here, please email us.